The USRFD is seeking Junior Firefighters!! The USRFD Junior Firefighter Program is for teens between the ages of 16 and 18 residing in the Boro of Upper Saddle River. As these members reach 18 years old, they become eligible for Active Membership. Our goal is to give them a sense of belonging and that they can help. It gives them the chance to see what firefighters do and to learn the basics. We are looking for individuals that are willing to work as part of a team, be able to take commands from USRFD Junior Advisors and Officers, be able to serve in a professional manner, and be able to attend the regular trainings and meetings. 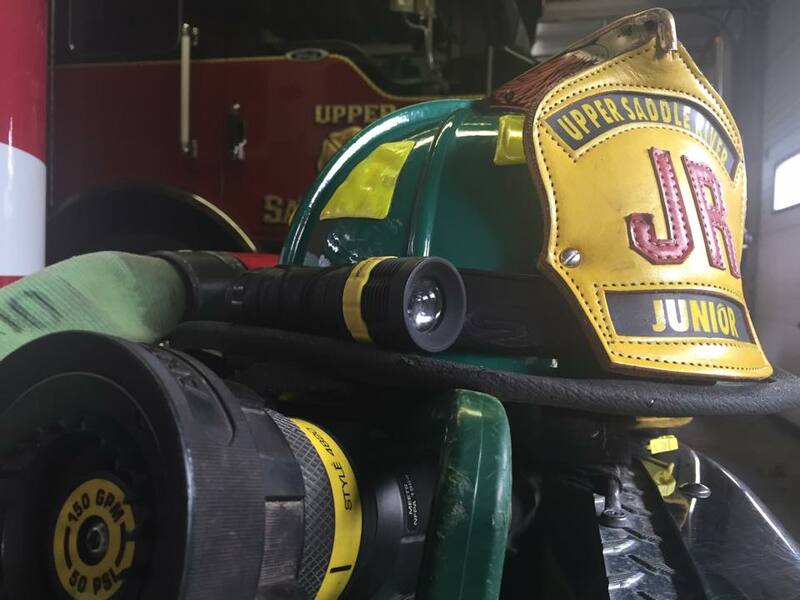 If you’re interested in joining the USRFD Junior Firefighter Program, or know someone that may be interested, please contact us at info@usrfd.org or message us in FB for further information.